Let’s talk about hemp. No, not just hemp as it is, but about hemp seed oil for acne and its amazing skin benefits. The Internet is flooded with CBD oil, hemp oil face benefits, best hemp seed oil for skin, and tons of other queries. There’s a good reason why hemp seed oil is such a popular product. Apart from being incredibly nourishing for the skin, it’s perfectly balanced and it promises to help battle acne as well! Have a look at what this carrier can do for you and your skin and how to use hemp oil! Hemp oil vs hemp seed oil: what’s the difference? Once upon a time, I started adding hemp seed oil to my salads (because you’re not supposed to cook with it) and even though the taste was a bit weird and it took me a while to get used to, it has soon turned into a staple. Oh, I’m also a huge fan of hemp seeds. They make the tastiest additions to salads. But hemp seed oil is much more than a tasty salad dressing! It packs incredible nutrients that beneficially influence the skin, making it absolutely gorgeous! Applying it topically can benefit you as much as eating it. When I realized hemp seed oil on skin is just as amazing as below, I started adding it to my DIY projects and recipes, testing it, discovering its many varieties of use and ways of how to apply hemp seed oil on skin. 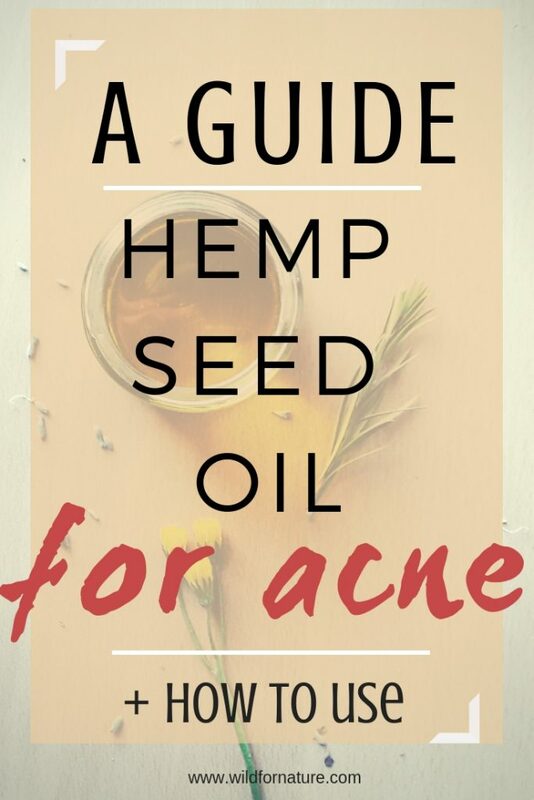 We’ll have a look at how to use hemp seed oil for acne and in DIY skincare below. Let me clarify a few things before that. 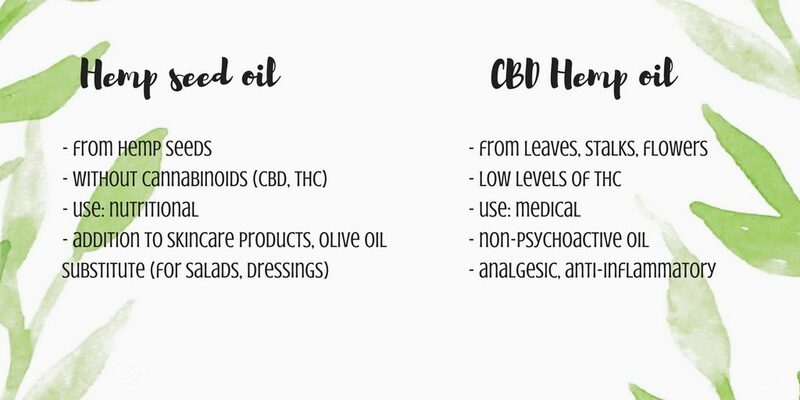 Many of you are wondering what’s the difference between hemp oil and CBD. Trust me, you’re not alone. The whole weed issue can easily become confusing, so we’re taking a quick look at what it is all about before going on with hemp seed oil for acne. Hemp oil CBD oil is an oil made from the leaves, stalks, and flowers of a cannabis plant. It contains high levels of cannabinoids (natural components). They systematically choose those strains that are higher in CBD levels in order to boost the potency of the final product. CBD oil (short for cannabidiol) has been in the spotlight these past few years since it’s helpful when it comes to treating various medical conditions, such as anxiety, depression, inflammatory diseases, epilepsy, and much more. Hemp seed oil is safe to consume and to apply topically since it’s very nutritious. 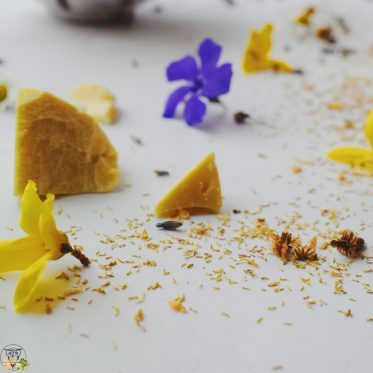 It is also one of the extremely popular natural and organic ingredients in skincare, a regular substitute for olive oil in the kitchen, among others. Hemp essential oil is made with steam distillation of leaves and flowers. It’s quite rare and difficult to make. It’s used for aromatherapy and it doesn’t contain any cannabinoids (THC, CBD). It has therapeutic properties on the central nervous system, it also helps to soothe stress and relax the body. As mentioned before, hemp seed oil is very beneficial on your plate and on your skin. I regularly add it to my facial serums because it makes my skin glowing, soft, and healthy. It combines a number of components that all promote healthy and beautiful skin. Recommended for combination, oily, and normal skin, even though it’s appropriate for all skin types. 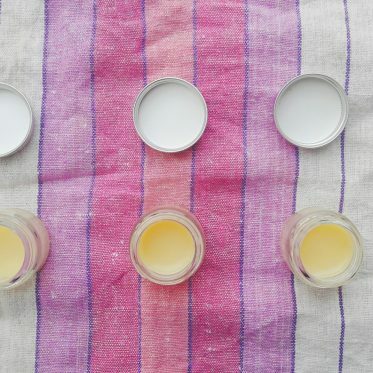 You can easily use it in a DIY facial serum with richer oils if you have dry skin. Contains a GLA, gamma-linolenic acid, which boosts the oils’ anti-inflammatory properties. 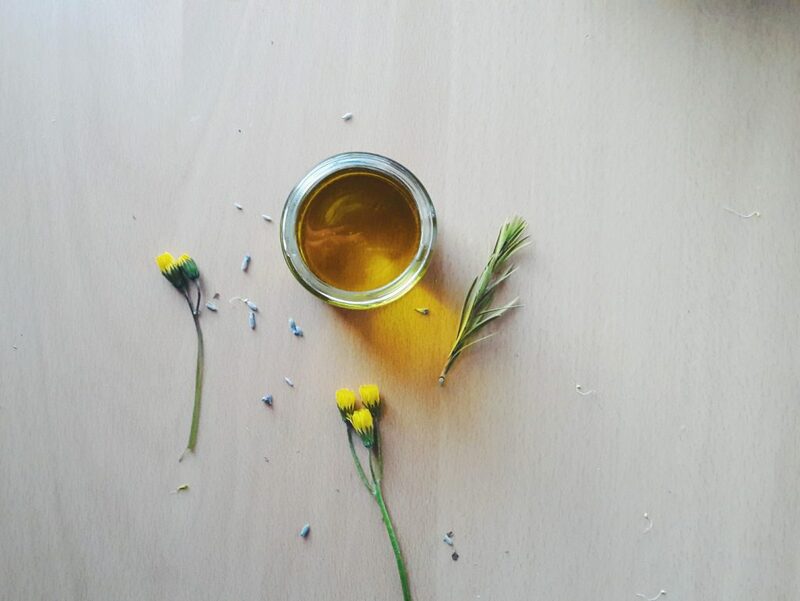 while the level of GLA is quite low, it still makes the oil very beneficial for those suffering from skin conditions, such as eczema and psoriasis. With its powerful antioxidant, anti-inflammatory, and emollient properties, hemp seed oil boosts skin health, giving it glow and providing it with moisture. 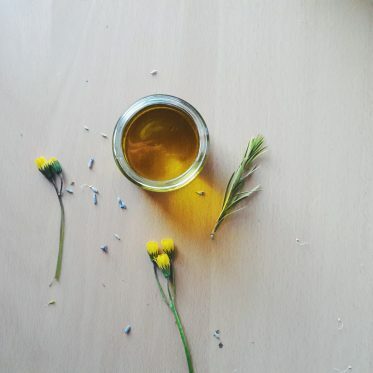 Loaded with omega-6 and omega-3 fatty acids, this oil is one of the amazing natural and organic ingredients to use in your homemade skincare routine. Curious what are these benefits of hemp seed oil for skin? Let’s have a look! Hemp seed oil is good for your skin. And not just yours, this oil is suitable for all skin types. You can use hemp seed oil on your hair as well. With its nutritious components, hemp seed oil regenerates the skin from within. It’s an excellent natural moisturizer that offers aid with a lot of skin conditions and inflammations. Hemp seed oil anti-aging properties help minimize the appearance of fine lines. Hemp seed oil for wrinkles is a popular natural remedy: not only the antioxidants present in the oil fight the free radicals which cause the oxidative stress and damage skin cells, but it also provides minimum protection against sun damage (mind you, very minimal; I’ve talked about natural sunscreen oils here). Hemp seed oil as a moisturizer (oily skin also) is an amazing ingredient because it offers natural protection to the skin, preventing it from becoming dry, dehydrated or tired in the harsh, cold weather. At the same time, it keeps skin hydrated, soft, and healthy. Hemp seed oil is able to lock moisture in, but doesn’t clog the pores at the same time! The oil is able to rejuvenate your skin, give it glow and make it appear smooth again. It’s a very good moisturizer for the oily skin because it’s a dry oil and because it’s astringent and it helps to control the sebum production of the skin. At the same time, hemp seed oil is a non-comedogenic oil (it doesn’t clog pores) and the linoleic acid in the oil helps to regulate the sebum production. Hemp seed oil is a dry oil, it’s light and thin. It minimizes large pores that produce too much oil and cause greasy skin. it has astringent properties, which help to tighten and firm skin. Hemp seed oil is good for acne, eczema, dermatitis, and psoriasis, hemp seed oil skin benefits have calming effects on your skin, alleviate dermatitis and soothe irritated, inflamed, and itchy skin. Due to its hydrating properties, it calms the tightness of the skin, but it doesn’t clog pores! Hemp seed oil is a natural remedy for the varicose veins; this it is a less-known benefit, but effective nonetheless due to its high fatty-acid content. The oil is beneficial if you massage the problematic area with the veins, but you can benefit them greatly by actually start including hemp seeds and hemp seed oil into your diet as well (just add it to your favorite dish). When buying hemp seed oil, remember to check that it’s actually hemp seed oil. There are a lot of vendors who get confused by all these different names (CBD, hemp oil, hemp seed oil…). My hemp seed oil of choice is this one, but a lot of you have been asking about Nutiva hemp seed oil reviews skin and acne related. Because: organic, cold-pressed, non-GMO, sustainably grown seeds. tireless seekers of pure and delicious foods that will nourish our bodies and our planet, we have devoted ourselves to a dream, a vision, a mission. We will revolutionize the way the world eats! And in so doing we will bring nourishment and balance, health and well-being, sustainability and community to people and planet. Well, with its popularity over the roof, more and more stores have hemp seed oil available for purchase. The easiest way for many is still Amazon and other online retailers. You can also get it from various websites that sell DIY skin care ingredients. Hemp seed oil has a number of uses when it comes to homemade skincare. Below I’ve gathered a few recipes that you can freely use and substitute the original carrier oil with hemp seed oil. Without any other ingredients, you can make use of hemp oil makeup remover; it’s completely natural and easily applicable. Apply a few drops on your wipes and remove as you would with any other oil. You can easily substitute olive oil in this recipe for a hemp seed oil, making your own vegan homemade makeup remover wipes. The recipe is simple and it should take 10 minutes to make altogether. In case you need a more nourishing homemade lip balm (winter is still right here, and it doesn’t seem to go away), feel free to replace avocado oil with hemp seed oil. I would add the hemp seed oil at the very end, with the essential oils to make sure it retains the highest nutritional value and quality. This anti-inflammatory spirulina face mask is a perfect recipe that calls for something as soothing as hemp seed oil. Use it instead of jojoba oil, keep the same amount and watch the green goo work its magic. Since it’s a non-comedogenic oil, you can easily add hemp seed oil to your OCM routine (I’ve written a guide on oil cleansing method with tips and recipes here!). and benefit from hemp seed oil for acne, dry skin, and other problems. My skin loves hemp seed oil and it’s easy to add it to a number of skin care recipes. Organic hemp seed oil for face is a very beneficial oil due to its many rich components. 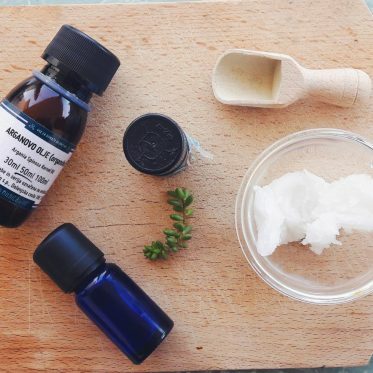 You can see how to make your own lightweight facial serum with hemp oil here! What are your favorite hemp seed oil benefits for skin?